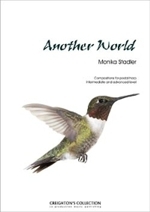 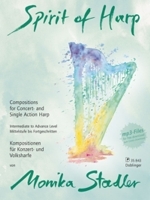 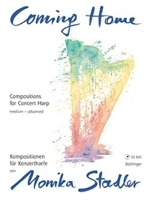 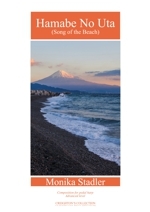 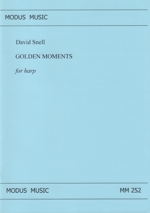 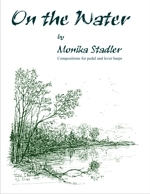 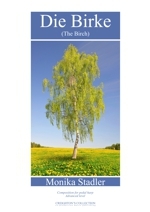 Two new (2010) compositions for two harps or harp ensemble - concert or single action harp by Monika Stadler. 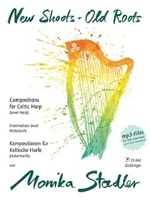 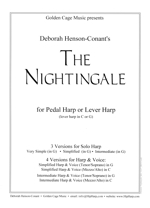 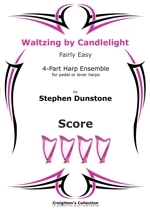 Both pieces were commissioned by and dedicated to the American Youth Harp Ensemble and to Lynnelle Ediger-Kordzaia von Richmond, Virginia, USA and are aimed at intermediate standard harpists. 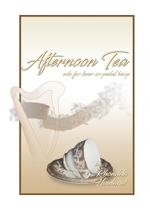 Preseli Skies: Inspired by the natural beauty of the Preseli Hills in the Pembrokeshire National Park in West Wales, UK. 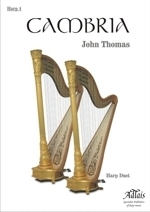 African Reflections: Inspired by the Kora and the sound of the Balaphone, two traditional instruments from Africa. 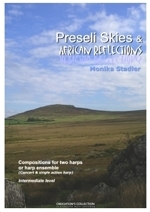 Purchase sets of parts only for Preseli Skies and African Reflections, without the score. 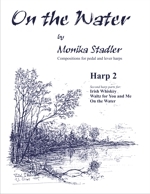 Purchase On the Water and On the Water - Harp 2 for a discounted price. 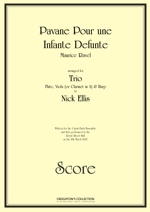 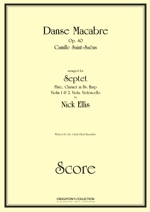 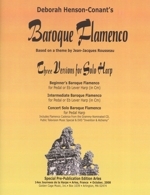 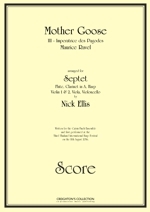 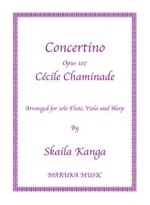 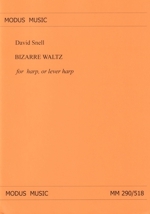 The compositions of this publication are recorded on the CD "Another World". 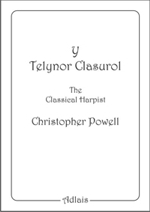 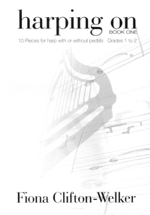 This Book is only for advanced pedal harpists. 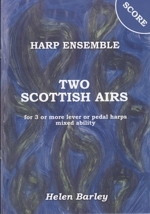 "New Shoots - Old Roots" combines many different types of music, from traditional to world and jazz. 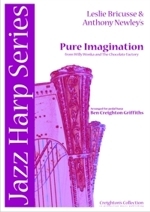 It will convince your audience of the lever harp's great capabilities, and the easy juxtaposition of genres also shows how much themselves can have in common. 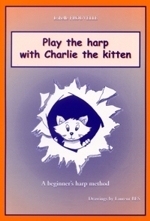 You can play these compositions on a lever harp, an Austrian folkharp or a concert harp.